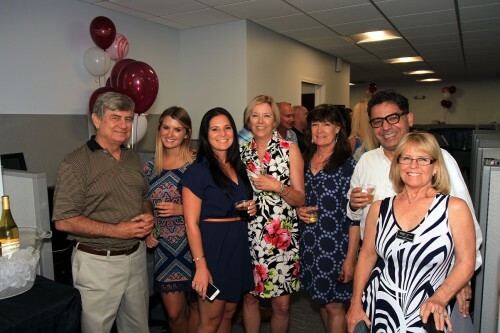 Berkshire Hathaway HomeServices Florida Network Realty recently celebrated the grand re-opening of its newly renovated branch office in Avondale, also known as the company’s Metropolitan office. 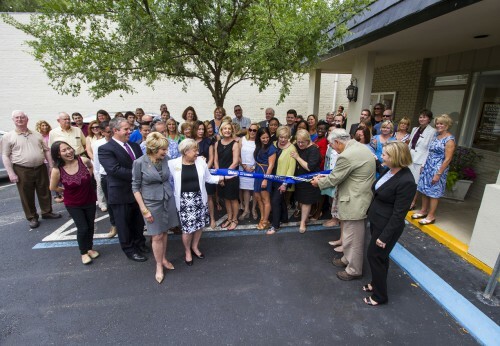 The ribbon-cutting ceremony and open house celebration was attended by numerous clients, business partners and community leaders. The refreshed Avondale/Ortega branch office, located at 3627 St. Johns Ave. in Jacksonville, includes a spacious, open and contemporary design, providing the company’s Realtors and customers with comfortable meeting spaces and access to the latest technology. Berkshire Hathaway HomeServices’ award-winning Metropolitan office is the market leader for real estate in Avondale, Ortega, Riverside, San Marco, Downtown and all of the surrounding communities. The office is home to the area’s most successful Realtors and has ranked for five consecutive years nationally among Berkshire Hathaway HomeServices’ top producing offices in the Southeast region. Locally, the Metropolitan office has earned accolades including 2016 Top Company Office awards in numerous categories including tops in listings, sales, transactions and production. The Metropolitan office team is well known for its support and participation in community service and charitable activities. Connect with the best at www.FloridaNetworkRealty.com.